What are all the common errors we face during deployment in Salesforce? 1. Dependent class needs recompilation. 2. Depend class is missing. 3. Average code coverage is less. 5. Test classes are failing. 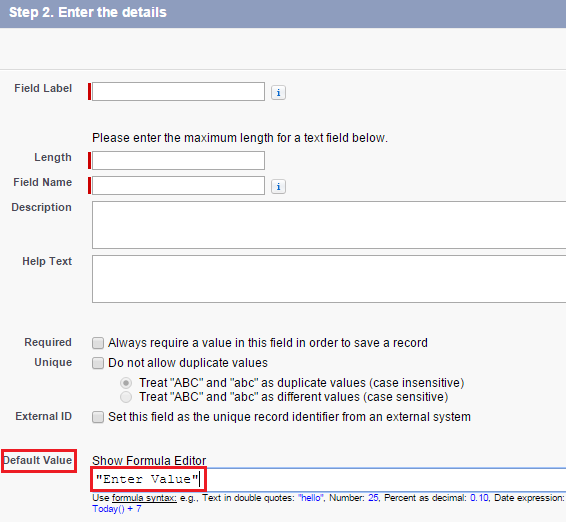 How to deploy Validation Rules using Apache ANT tool in Salesforce? Use API names for Object Name and Validation Name. 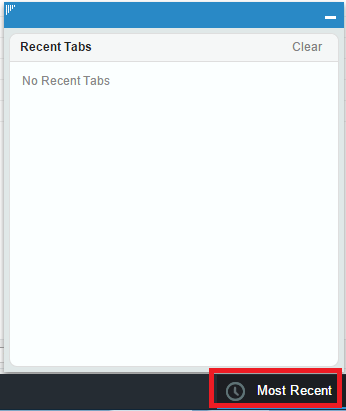 How to deploy Rename Tabs and Labels changes in Salesforce using Apache ANT tool? We will face "INSUFFICIENT_ACCESS_OR_READONLY, insufficient access rights on object id" because of Sharing Settings. 1. OWD, Sharing Rules and Role Hierarchy of the object in which you are trying to update the record. 2. Owner of the record which you are trying to update. 3. Check the trigger logic and check OWD, Sharing Rules and Role Hierarchy of the related objects records which are getting updated. Even though trigger runs in System Mode, Sharing Settings will be checked. Only CRUD and FLS will not be checked against the user. Question to Case allows administrators to escalate Chatter questions directly from a feed. Escalate to Case option is used. Create New Task publisher action allows users to create tasks directly from a Chatter feed. Lightning Process Builder is a workflow tool that allows administrators and developers to automate busines processes using a Visual Interface. Publisher Actions renamed to Quick Actions. Publisher Actions section renamed to Actions in the Publisher. Enable Publisher Actions option renamed to Enable Actions in the Publisher. Manager Groups allow users to share records up or down their managment chain. Import My Accounts & Contacts allows users to get their account and contact information from 16 data sources into Salesforce. Duplicate Management helps maintain clean and accurate data. Doesn't require Data.com license. Triggered when the record is saved. How to get converted Contact Id after Lead conversion in Salesforce? 1. 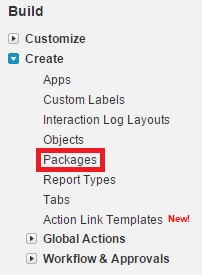 Go to Setup --> Build --> Create --> Packages. 3. Click "Add" button to add the components. 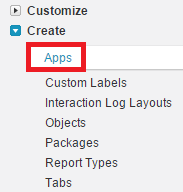 How to deploy Home Page Custom links using Apache ANT tool in Salesforce? How to find number of pending batch jobs in Salesforce? How to find substring of string after particular character using Apex in Salesforce? Service contracts are agreements between you and your customers for a type of customer support. Service contracts can represent different kinds of customer support, such as warranties, subscriptions, or service level agreements (SLAs). To set up service contracts, from Setup, click Customize --> Entitlement Management --> Service Contracts.